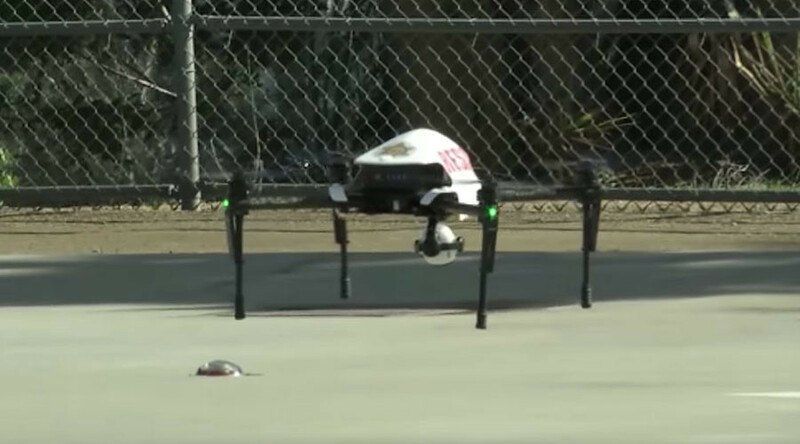 The Los Angeles County Sheriff's Department will employ a $10,000 drone to help deputies during search and rescue missions, bomb threats, fires and similar situations. 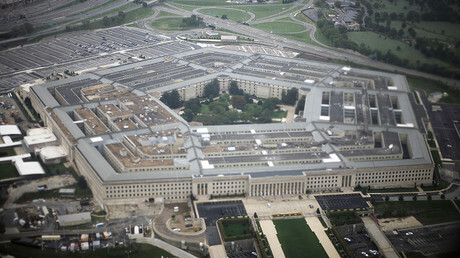 The unmanned aerial system will not be used for surveillance, the agency promised. On Thursday, Los Angeles County Sheriff Jim McDonnell announced that his department (LACSD) has received approval from the Federal Aviation Administration (FAA) to use an unmanned aerial system (UAS), or drone, for law enforcement operations. The LACSD is one of about 300 policing agencies across the US that have been granted an FAA "certificate of authorization" to use a UAS, according to the Los Angeles Times. LACSD will use the UAS for a variety of missions, including: "search and rescue, explosive ordnance detection, hazardous materials incidents, disaster response, arson fires, hostage rescue, and barricaded, armed suspects." Suspicious device calls exemplify a prime opportunity to leverage the UAS, the LACSD said. The department fields about 600 "suspicious or unattended package/device calls" each year that require attention from the LACSD's bomb squad, the sheriff's office said. "The dangers of law enforcement can never be eliminated," said McDonnell. "However, this technology can assist us in reducing the impact of risks on personnel and allow us to perform operations to enhance public safety." During Thursday's announcement, McDonnell repeatedly stressed that the UAS will not be used to surveil the public, the LA Times reported. "The [UAS] will not be used to spy on the public," McDonnell said, according to the LA Times, carefully avoiding the term 'drone' throughout the news conference. 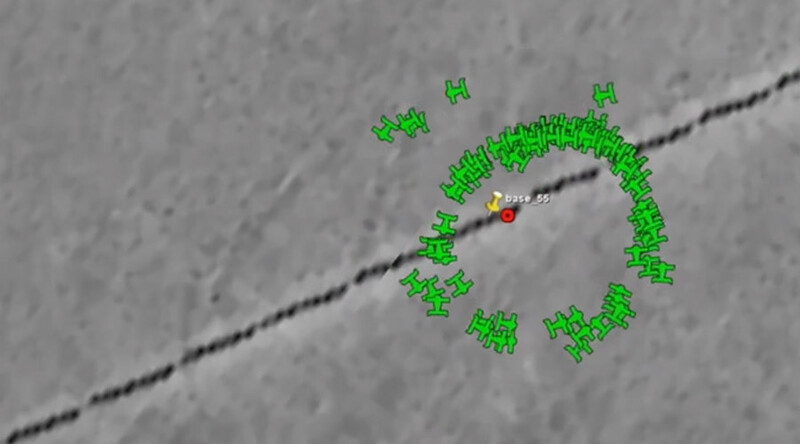 "Our policy forbids using [the UAS] for random surveillance." The UAS can fly for about 20 minutes at at time and up to a mile away from one of the eight deputies trained to control it, said Capt. Jack Ewell, of the LACSD Special Enforcement Bureau, which is tasked with guiding usage of the UAS. FAA rules demand that the LACSD operator of the UAS must maintain visible contact with the drone during any of its flights. The LACSD must also notify the FAA when the drone will be airborne, where it will be, and why it will be used. Though the LACSD said it submitted to the FAA a list of tasks for the UAS that did not include surveillance, the FAA said it cannot ultimately regulate how the drone is used. "We don’t prohibit the type of flight activity that a law enforcement agency conducts," Ian Gregor, an FAA spokesman, told the LA Times. 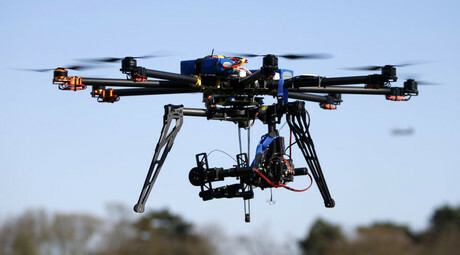 "We do have limitations on the conditions under which a drone can fly." An attorney with the Electronic Frontier Foundation expressed concern about possible "mission creep" in how the LACSD will employ drones. "We’ve heard a million times that a tool is acquired to do one thing, and then it’s used to do the next thing," Adam Schwartz said, according to the LA Times. "We are very concerned that whatever the rules are now, with the stroke of a pen, they get deployed to some new and more disturbing purpose." In 2014, the Los Angeles Police Department acquired two drones from the Seattle Police Department, to much consternation of locals. Opposition to the drones' usage quickly coalesced, as protesters calling for a "drone-free LAPD" worried that the department, with a "history of lies, brutality, and violence against communities," would use the drones to expand its weapons and surveillance capabilities. 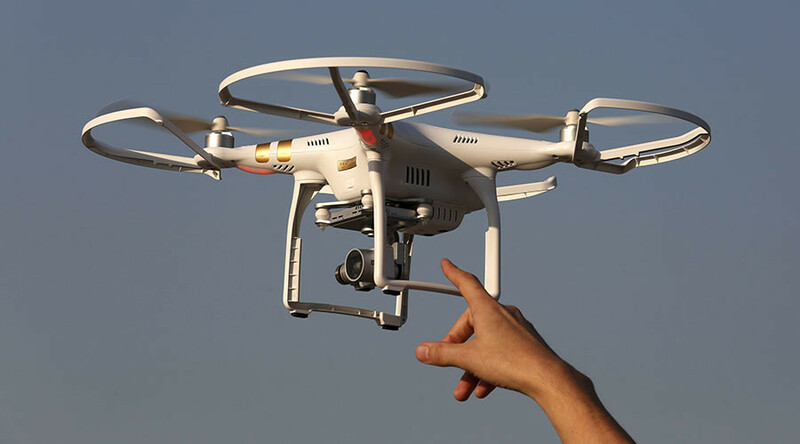 In 2015, North Dakota became the first state to authorize law enforcement agencies to equip drones with non-lethal weapons, such as tasers and tear gas. 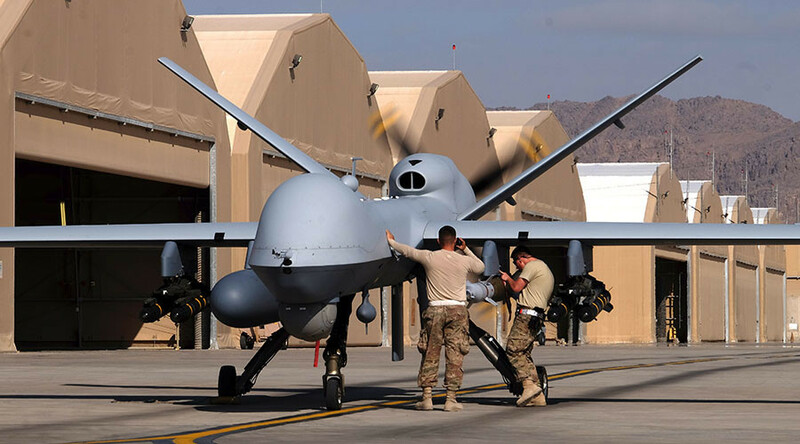 Drone use to control populations is a trend passed from US military counterterrorism operations to American law enforcement agencies, says Hamid Khan, an organizer with the Stop LAPD Spying Coalition. It was "only a matter of time when War Abroad becomes War at Home," he told the Center for Media Justice a year ago. "The War on Terror unleashed battle tested technology and equipment to become an integral part of monitoring and policing people all across the US," he said.